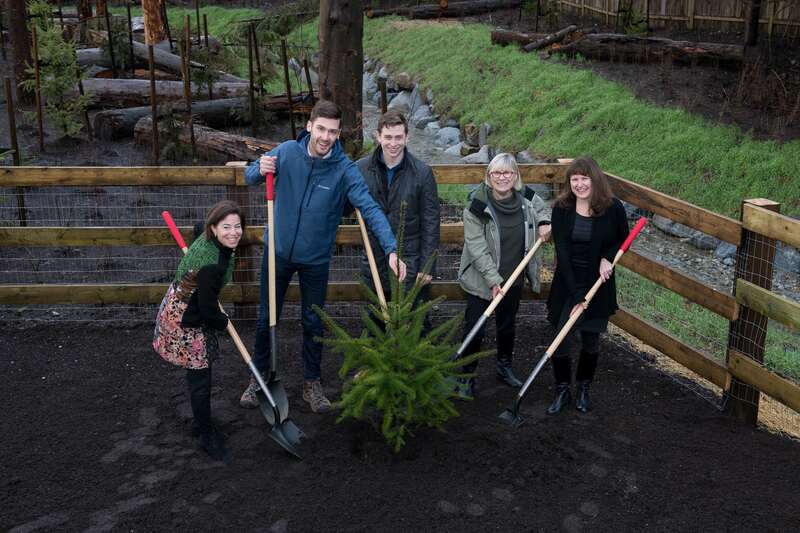 On Saturday, January 19, Port Moody community members celebrated the restoration of Dallas Creek and the groundbreaking for the upcoming development on St. George’s Street called the George. Kinsight CEO Christine Scott, who spoke at the event, highlighted the affordable and inclusive housing that will be available for up to nine people served through Kinsight. You can learn more about the development on Marcon’s website, here.